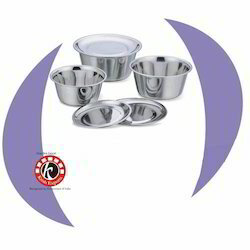 We offer a wide range of high quality Footed Bowl With Cover. At every level of production, we also check our products for their quality and frame solutions to minimize all chances of errors. 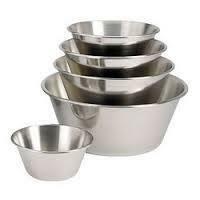 These are offered in various sizes and different capacities. We also ensure these are of high quality and cater to the varied demands of our clients. This is brass hammered finger bowl with liner which is made of hign quality brass given highh mirror finish to bothh bowl and liner annd has steel polish inside the bowl. It is also available individually.